The Hampton Inn and the Enchanted Pumpkin Garden were the center of attention at the April 2 meeting of Carefree’s Town Council. The primary purpose was to approve Site Plan #19-01-SP for Hampton Inn by Hilton and an associated replat of the property. During the course of discussion, a representative of the builder described the layout as it applied to architectural design consistent with the local flavor, parking, amenities, landscaping and ease of foot traffic to the area. In addition, it does not include commercial development (restaurant, etc. ), with the exception of a small cocktail lounge. The construction area was described as tight and measures would need to be taken to accommodate equipment and related materials during the construction period. Projections included a start date of July of this year, with completion by September of 2020. 1. Transfer Agreement of Ownership/Production Rights for the Town of Carefree’s Enchanted Pumpkin Garden to Villafane Studios over a 3-year period. Clearly happy to be out of the production business and after a short discussion regarding finances and reimbursements, the action was approved unanimously. 2. 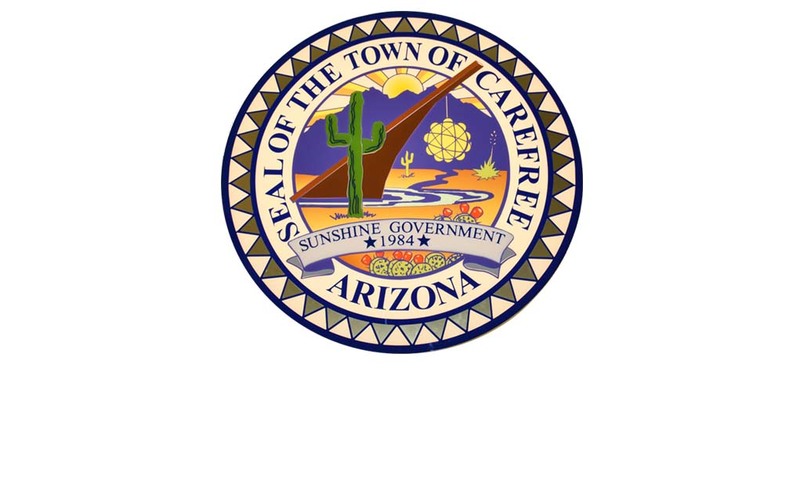 Although not completely nailed down, the issues of layout and admission fees for the 2019 Town of Carefree’s Enchanted Pumpkin Garden were approved unanimously. The layout was described as the same “footprint” as last year with 4 areas of entry/ticket sales determined, for the most part. Special preparations for alcoholic vending/consumption were discussed. Proposed ticket prices were quoted as $15.00 per person, per day on weekends and $10.00 on weekdays – children under two would be free. Concern for cost lead conversations towards multiple day passes/wristbands for economical solutions for families and those options would be investigated.